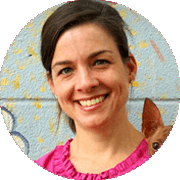 Join us and learn fundraising fundamentals for resourceful, scrappy shelters. 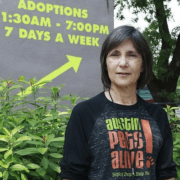 Development Director of Austin Pets Alive! and American Pets Alive!